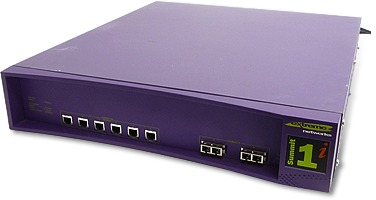 Alliance Networking IP Resource Center for Routers, Switches, WiFi and so much more . Alliance Networking, LLC has over 18 years of experience. 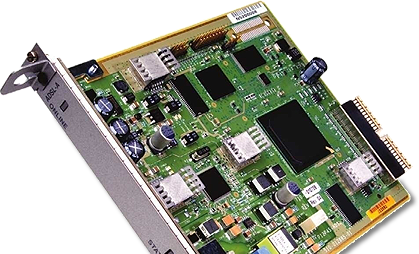 Our expertise is providing instant quotes for Routers, Switches, Multiplexers, Optical Transport Systems, Firewalls, Channel Banks, Rectifiers, Wireless Access Points & IP Phones. We support the products of the leading manufacturers in the industry. 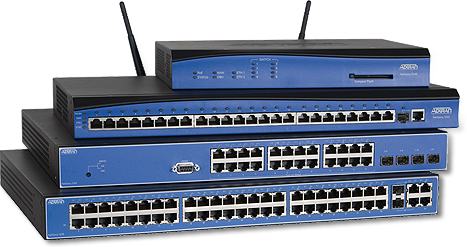 With over $1 billion in Refurbished Cisco Product Inventory to choose from, Alliance Networking, LLC customers receive our industry leading 1 year GUARANTEED Warranty. Your trusted, global source for new and/or refurbished Router, Switch and WiFi products. 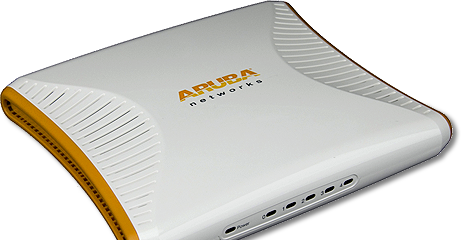 With our extensive product mix we are able to provide award winning soutions from Adtran, Cisco, Extreme, Aruba and more. All equipment comes with our industry leading 1-year warranty. As a provider to end-users, we offer one of the world’s largest product selections that can be up to 85% off retail pricing. Same day shipping on most items, fast delivery and friendly customer service... guaranteed! Experience the Alliance Networking, LLC difference today.